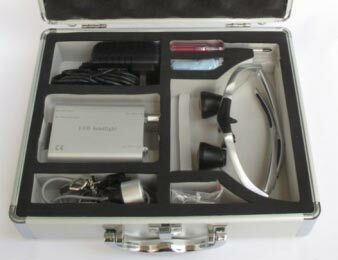 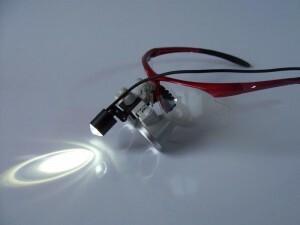 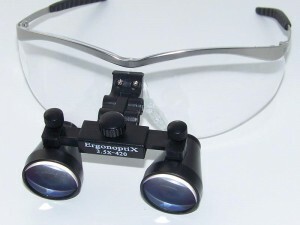 Introducing: micro (TTL) Loupes ErgonoptiX surgical micro loupes are smaller & lighter, yet better then ever. Introducing: D-Light medical HeadLights ErgonoptiX mini medical D-Light LED Headlights, envision the latest available LED and battery technology, providing extremely bright Headlamps, very small size and minimal weight. Designed for optimal ergonomic comfort, providing a wide field of view, with a deep focus range. 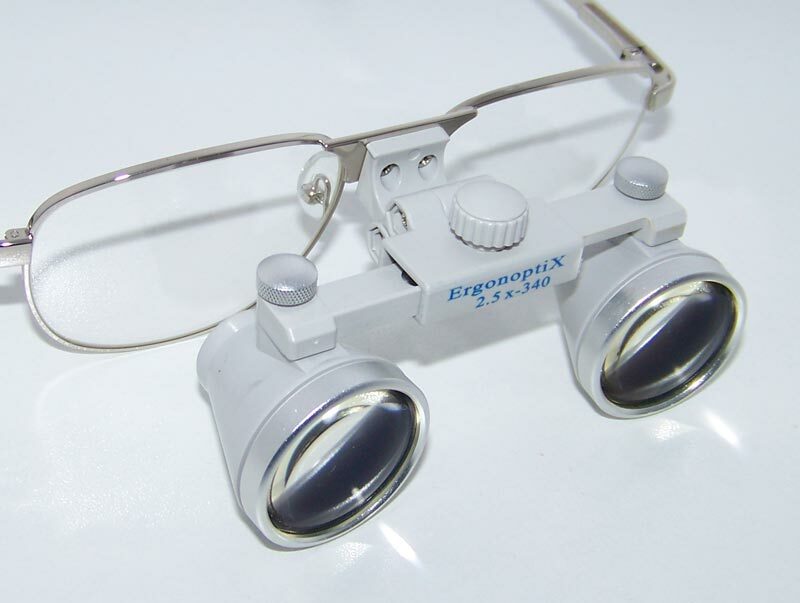 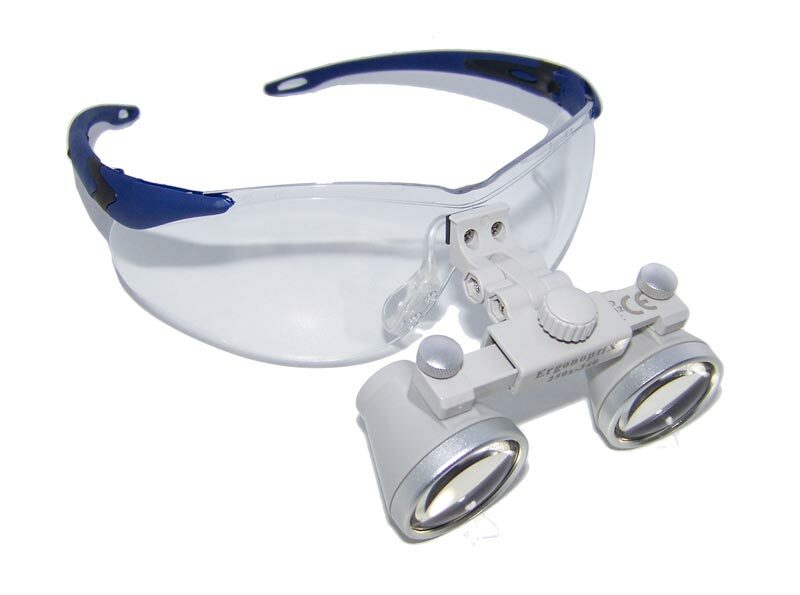 ErgonoptiX binocular, flip-up, dental and surgical loupes, offer the maximum ease of use, combined with multi-functional capabilities for your ergonomic comfort. 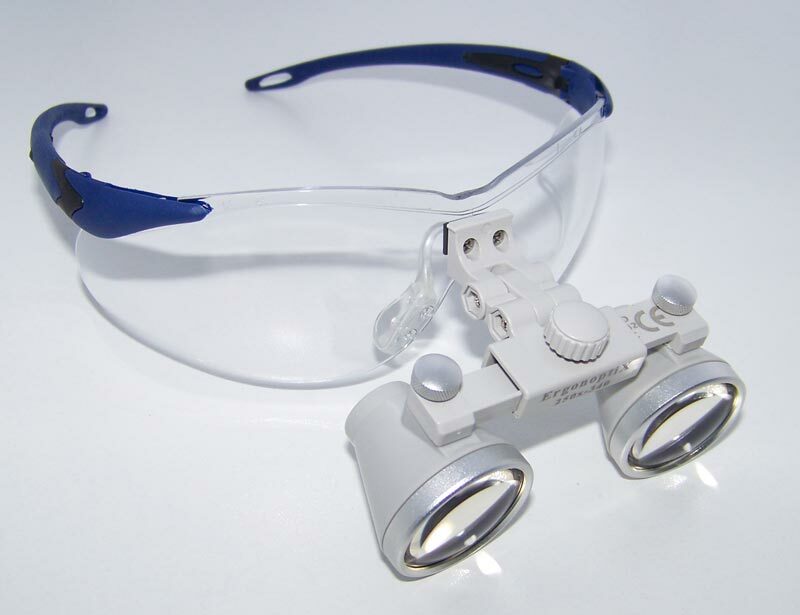 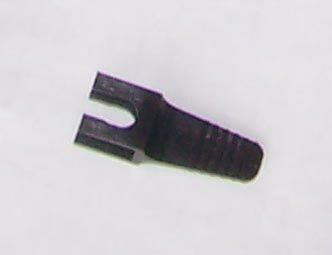 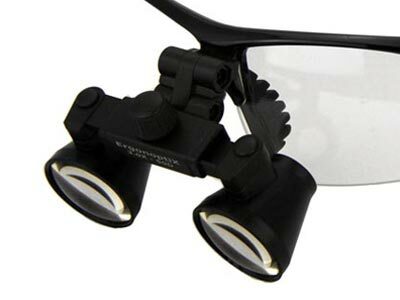 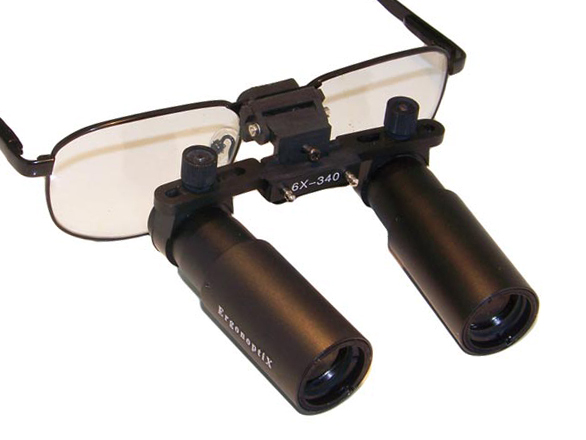 Available in a variety of magnification and working distances to fit each individual need. 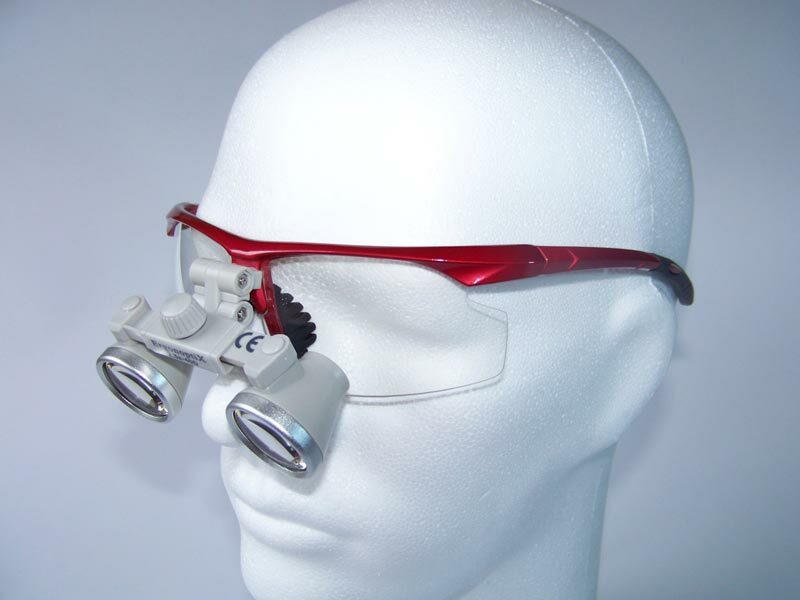 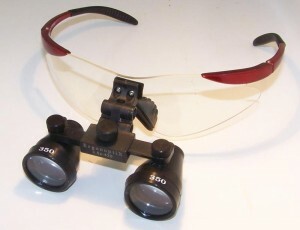 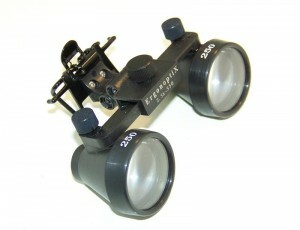 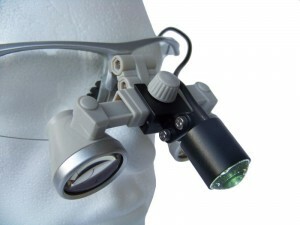 High power, prismatic type binocular loupes. 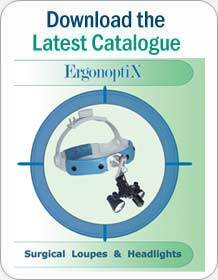 Maximum ease of use, combined with multi-functional capabilities. 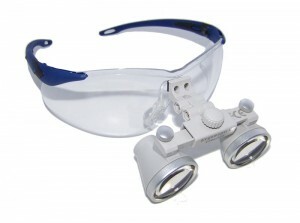 Available in a variety of working distances for your maximum comfort. 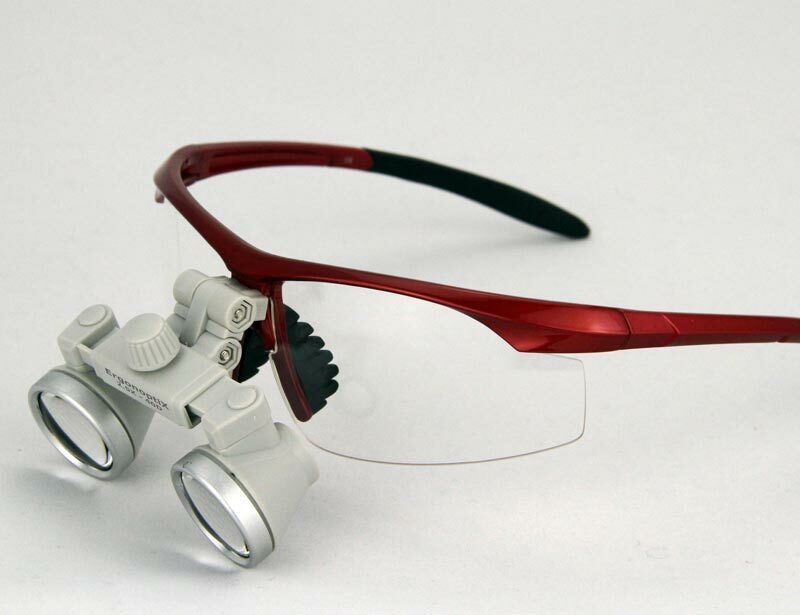 Multi-coated precision lenses for superb clarity and reduced reflection. 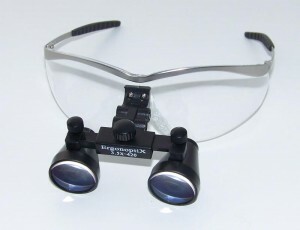 Fully adjustable viewing angle, pupil distance and flip-up function. 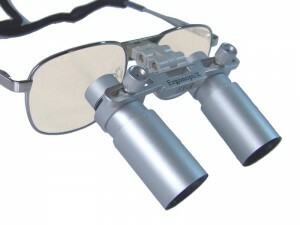 ErgonoptiX Comfort Loupes Utilize a high performance lens system which provide ErgonoptiX Comfort Prismatic loupes with a wide field of view and an extra deep field, while maintaining minimal weight. 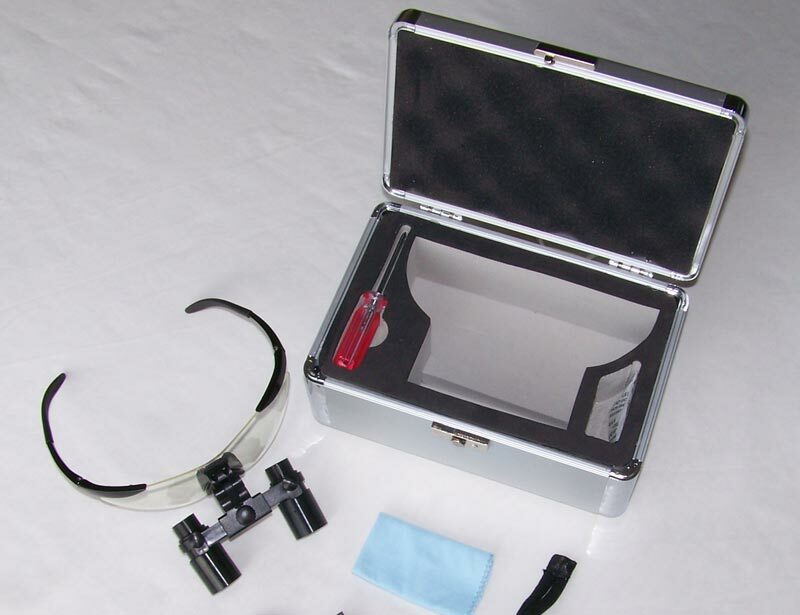 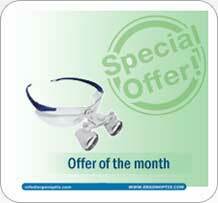 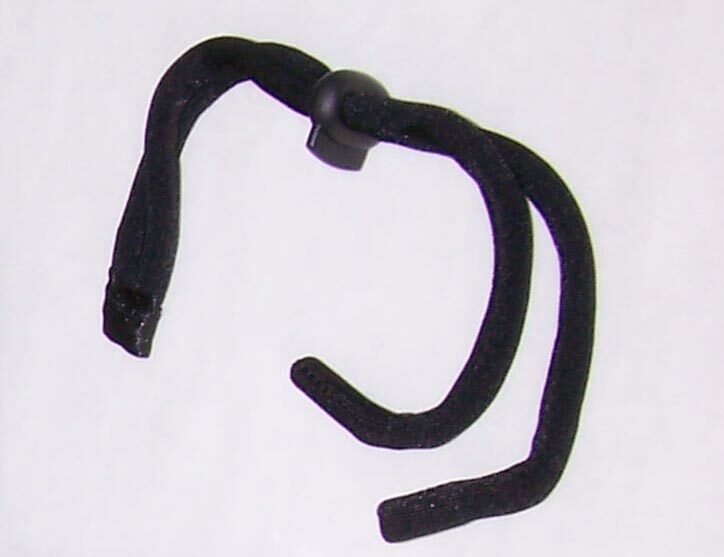 It is important to choose the correct loupes to fit your specific needs! 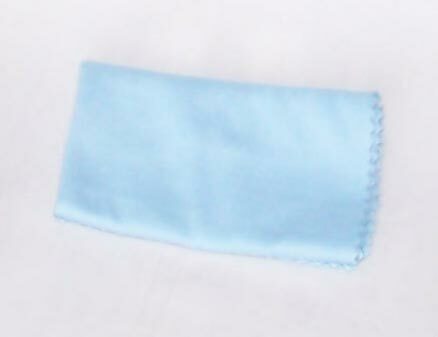 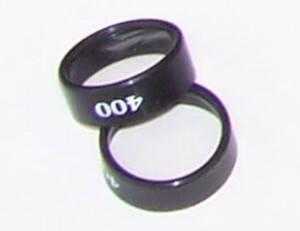 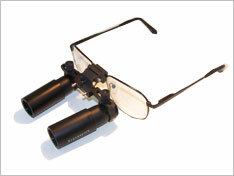 of loupe would inevitably cause a wrong working attitude and an unnecessary strain on your eyes and body. Take a look at our loupe guide! 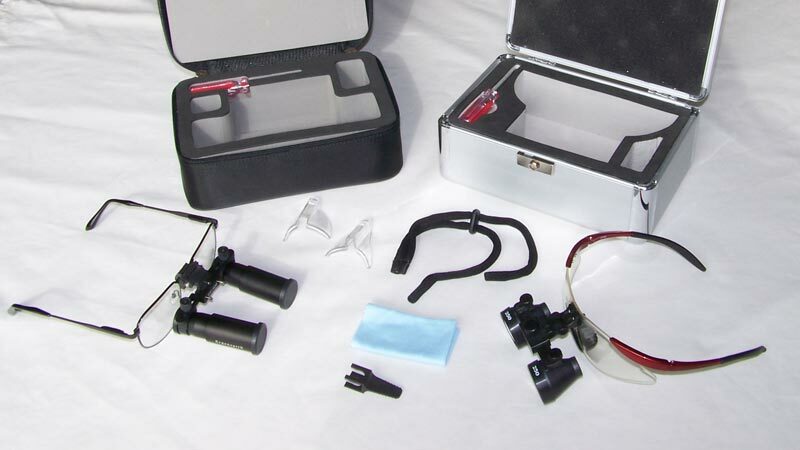 you will be amazed by the difference ! The newly designed ErgonoptiX micro loupes utilize the latest optics technology to deliver a smaller, lighter loupe, which never the less provide an improved image. 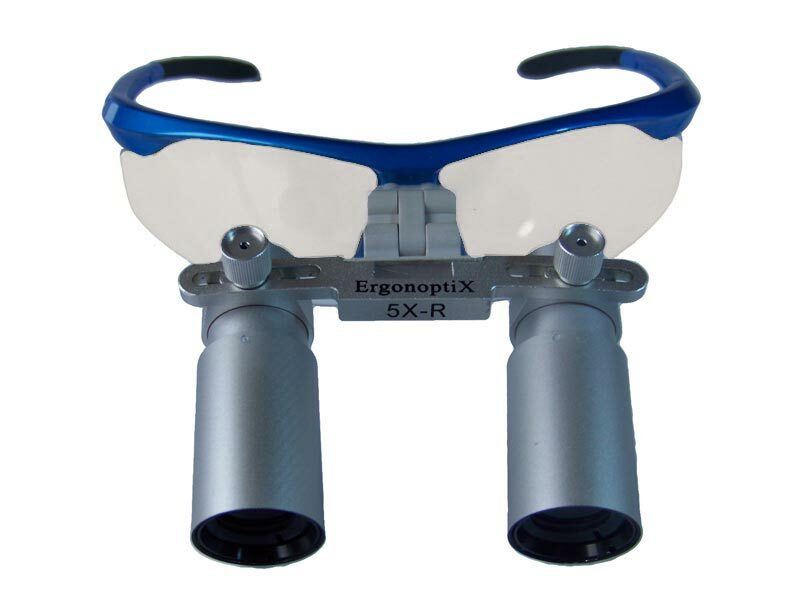 With an unparalleled crystal clear view and an incredibly deep focus field, the ErgonoptiX micro loupes are currently top of the line and place ErgonoptiX amongst the top brands. 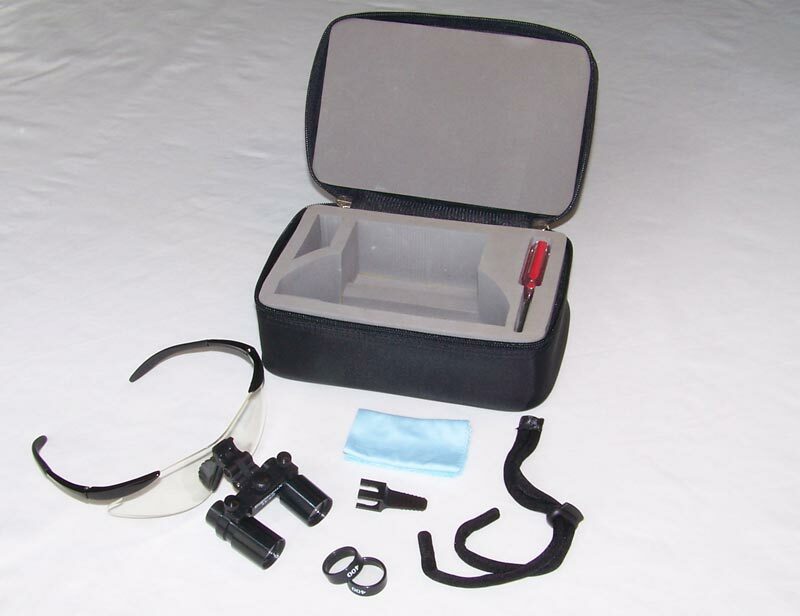 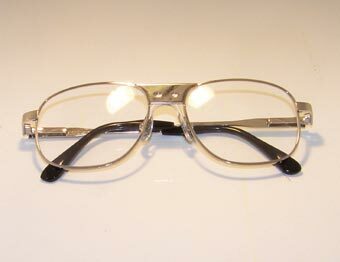 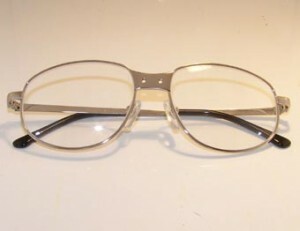 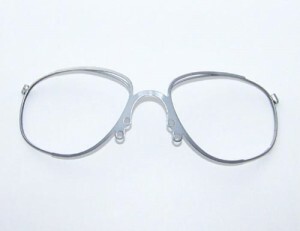 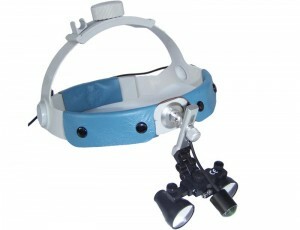 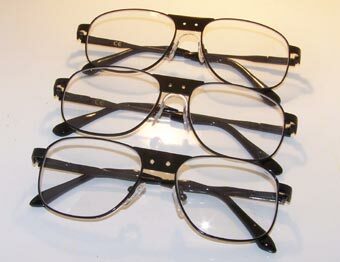 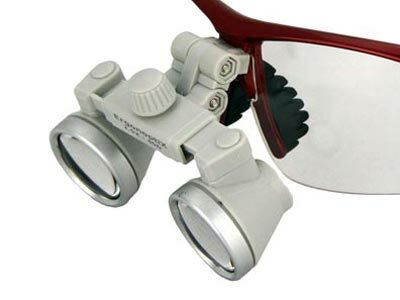 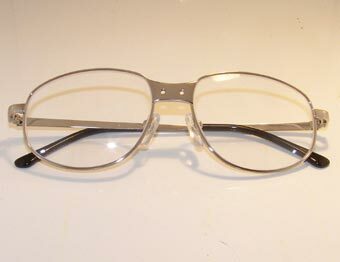 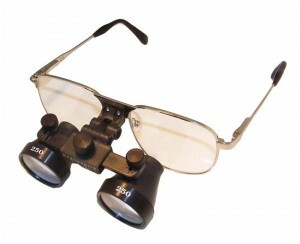 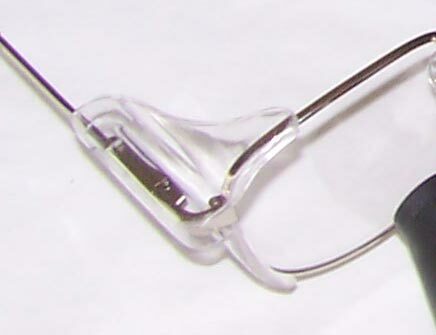 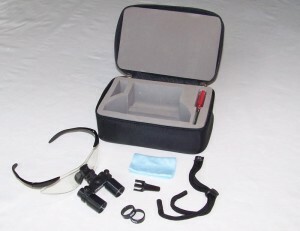 Light weight, Galilean type binocular loupes. 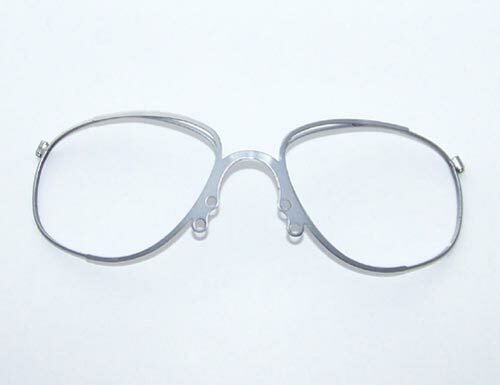 Ultra light-weight body and frame for maximum comfort. ErgonoptiX Comfort micro Loupes Utilize a high performance compound lens system which provides ErgonoptiX Comfort micro Galilean loupes with a wide field of view and an extremely deep focus field, while maintaining featherweight. 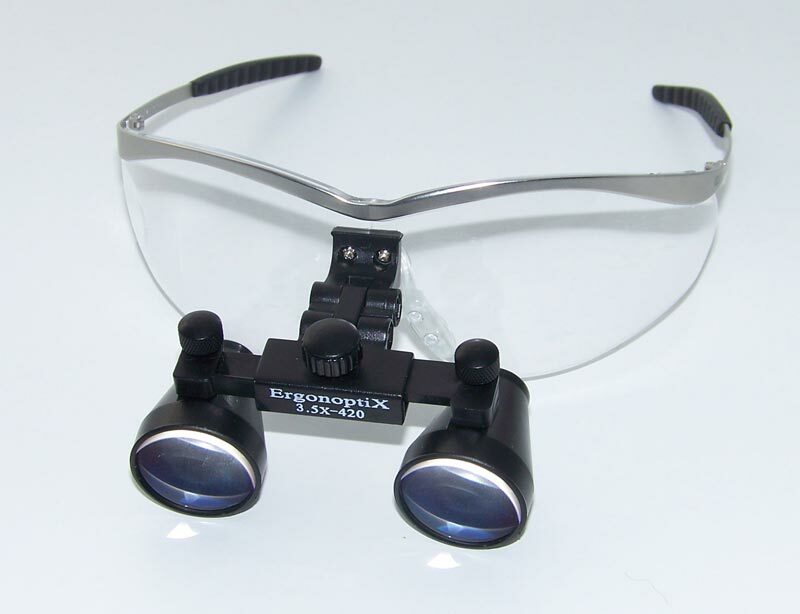 ErgonoptiX Comfort Galilean range of dental and surgical loupesDesigned for optimal ergonomic comfort, providing an extra wide field of view, with an extra deep focus range. 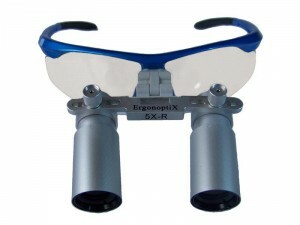 ErgonoptiX Comfort Loupes Utilize a high performance lens system which provide ErgonoptiX Comfort Galilean loupes with a wide field of view and an extra deep field, while maintaining minimal weight.